How Far is 1000 Trees Kalra Homes 6? Uttam Nagar is a high-density residential society in West Delhi. 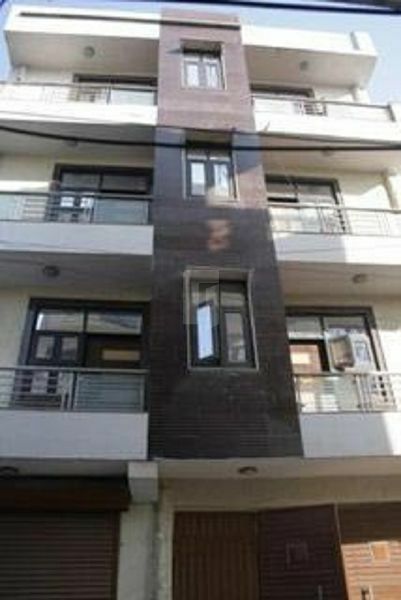 It has independent floors, bungalows, villas and DDA flats. Also, Uttam Nagar is in proximity to the airport and Gurgaon, making it more lucrative for the residents. The location has become a favorite residential zone for upper middle-class buyers with the availability of so many reputed schools, malls and universities.